Gili Nanggu a small island with a coastline covered by soft, clean white sand and punctuated by a beautiful rock. 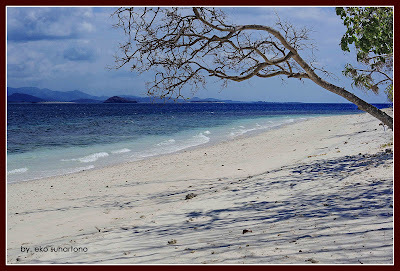 Surrounding by sea with crystal clear water in turquoise color. The atmosphere is calm and is support by the natural beauty of the underwater flora and fauna, which is punctuate by the chirping of the birds that live wild jungle Gili. 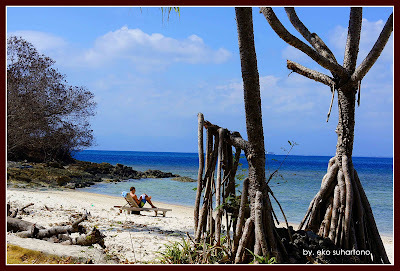 Quiet waves floated like inviting for snorkeling and boating to enjoy the beauty bestowed by God. 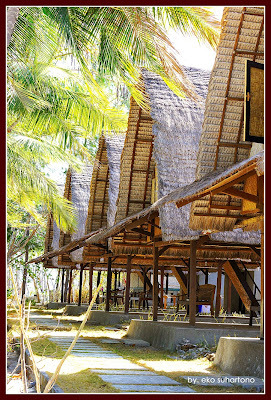 Cottages with traditional rice barn design Sasak provide the depth that integrates traditional feel and flow to all parts of your body. Visitors are still restricted to situations that make your holiday lived quietly and peacefully. 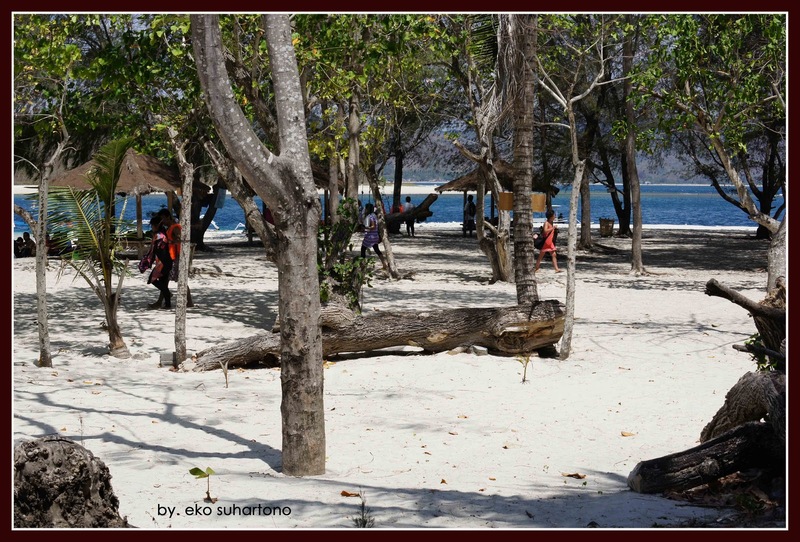 That is what is offer Gili Nanggu to dazzle your holiday. Fatigue, tension, boredom will be routine and boisterous activities are swept away by when you are in Gili Nangu.